Yet another great update regarding Ms. Beckett! Beckett – 6 months old…Update! 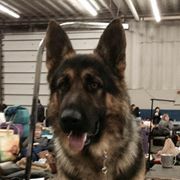 Elhart’s Beckett von Burg is now Ch. 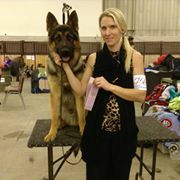 Pointed with 3 points from show 3 and 4 this weekend at Crocus Obedience & Kennel Club! Thank you to Judges Gail Forsythe & Alan Bennett for these wins. Also a big thank you to Carolyne for taking in Beckett for Best of Winners! 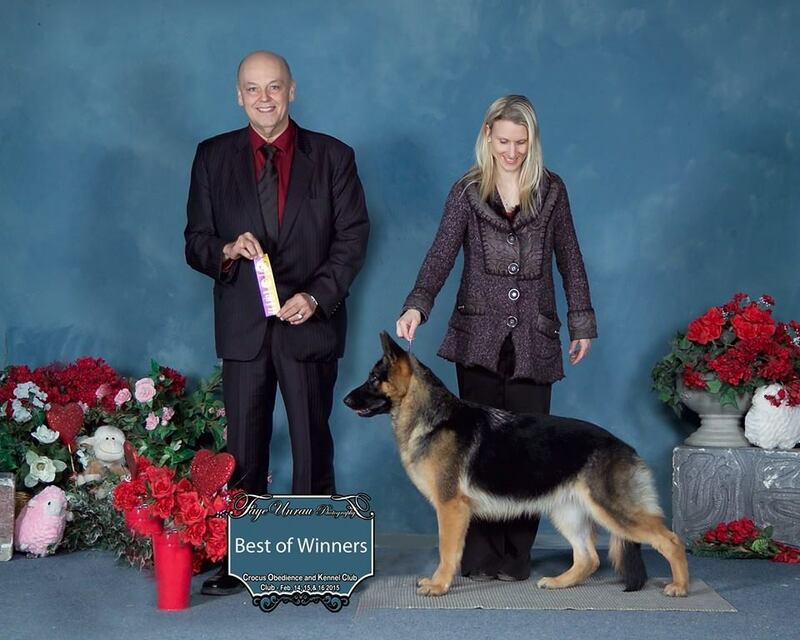 Elhart’s Baron vom Heuterheim entered in 2 shows goes Winners Reserve both shows. Gorgeous head piece on this boy. Becket’s full brother and owner/breeder/handled. And finally Can. Ch. Elhart’s As Good As It Gets OFA H/E “Arie” goes Best of Opposite 5 shows and Select for 1 to rack up some more points towards his grand championship. I was trying to get a formal picture but he decided he deserved a well needed nap. I attempted to lay down beside him but he put me in a headlock or a hug…not sure which one lol! Thank you so much to Carolyne for taking in my boy for 4 shows as I was busy handling either Beckett or Baron, she does a great job with Arie! Arie is a Cassie x Wall Street son. This entry was posted in Menu and tagged Beckett, breeders, Can. Ch. 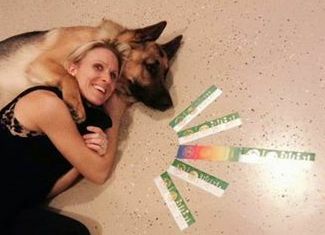 German Shepherd Breeder, german sheperds, Manitoba. Unauthorized use and/or duplication of this material without express and written permission from this owner is strictly prohibited.